A more sophisticated lounge and dance experience. The City style, without the City hassles. 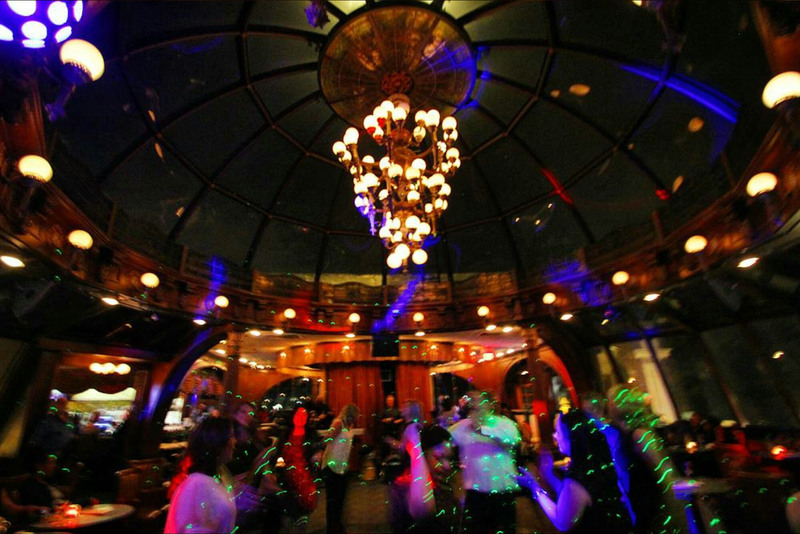 Experience the ultra-elegant atmosphere of the all glass enclosed domed rooftop lounge as you see the stars overhead and dance floor at your feet. The jade marble bar and tabletops, deep mahogany pillars and retro leather lounge chairs with a speakeasy swagger from yesteryear set the stage for a refined night of partying with your people and meeting new friends over creative cocktails. 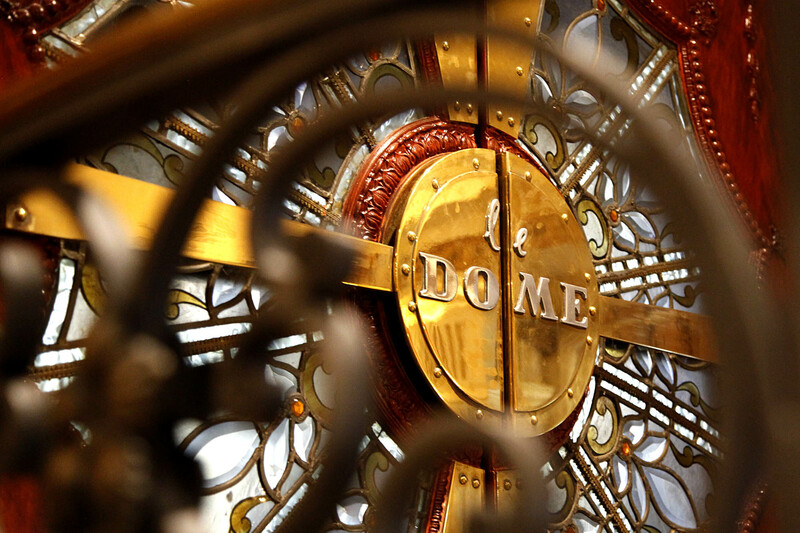 Elevate your after-hours and drop in at The Dome. 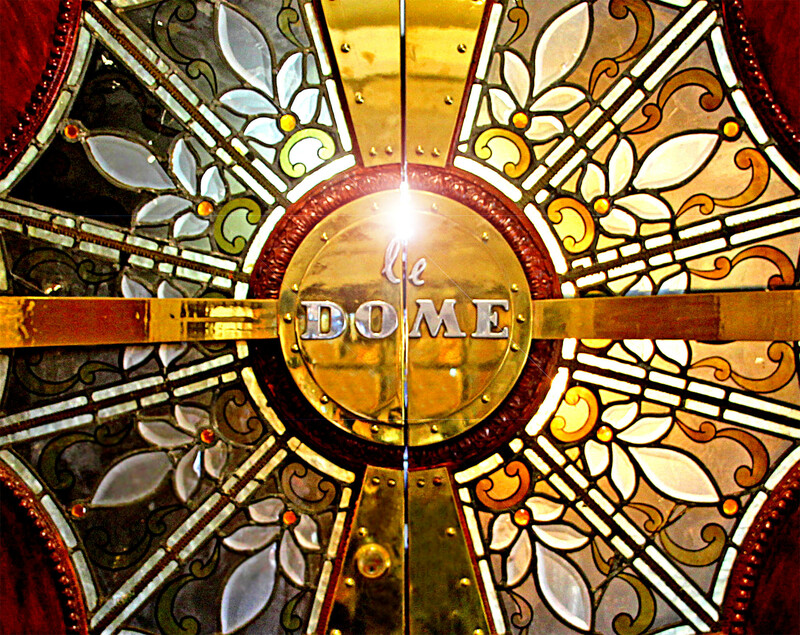 The Dome Lounge offers a full bar and cocktail service with a quality selection of bottled beers, wines by the glass, a broad whiskey/scotch selection, and specialty cocktails. Plus complete access to the wine list of The Manor's Wine Spectator "Best of Award of Excellence" wining wine cellar. We've searched our vinyl for the best beats and have assembled an eclectic mix of genres and party starters to keep the vibe strong and the dance floor bouncing. More styles, throwbacks and deep cuts area happing all the time in The Dome. Visit our event calendar for details. We have more up our sleeve...Follow us on Instagram @ManorDome or join our mailing list for the inside scoop on new events and invite-only parties. 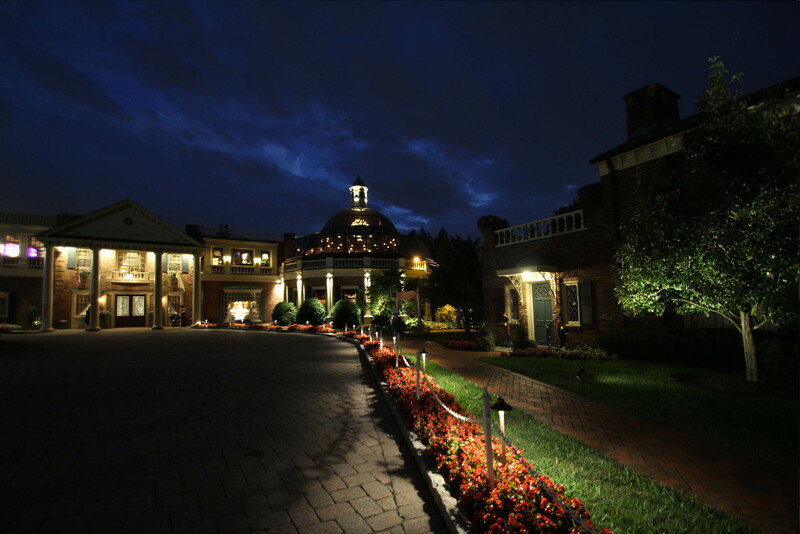 Follow us on Instagram @ManorDome or join our mailing list for the inside scoop on new events and invite-only parties. 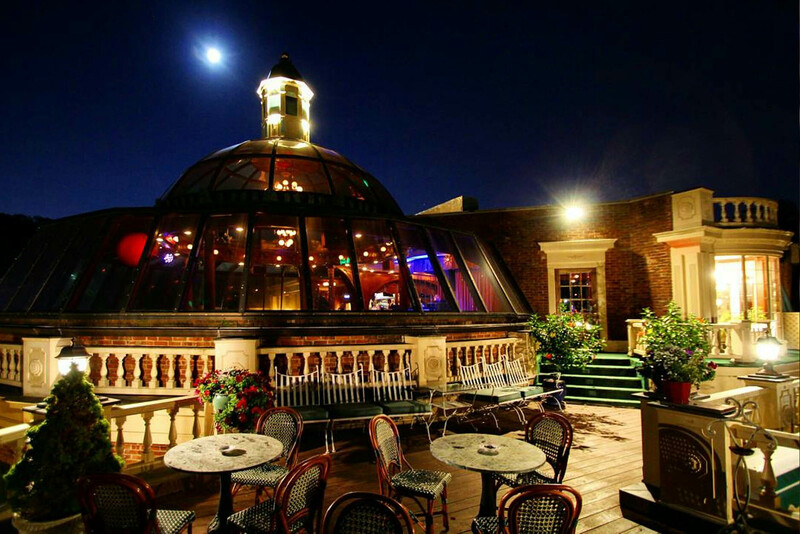 Our Dome lounge also includes an outdoor rooftop deck that overlooks our exquisite gardens and grounds. 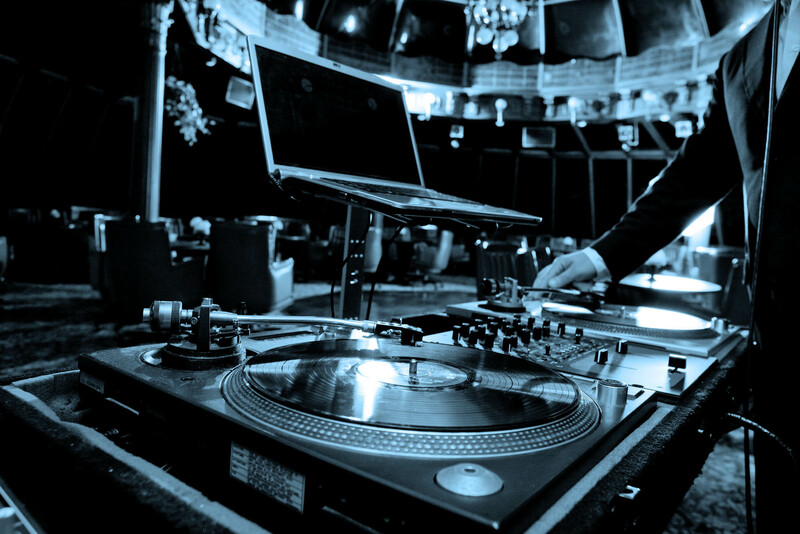 Whether dancing to the DJ inside or getting to know somone in our more chill vibe outside, our swanky rooftop lounge is a unique after-hours escape. 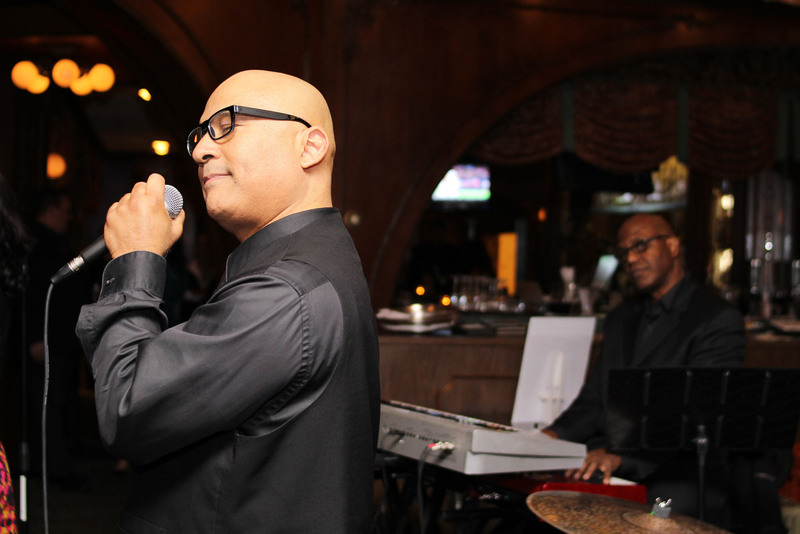 DJ performances from 9:00 p.m. until 2:00 a.m.
Bar Menu available from 6:00 p.m. until 10:30 p.m.
See our Event Calendar for additional dates & times. 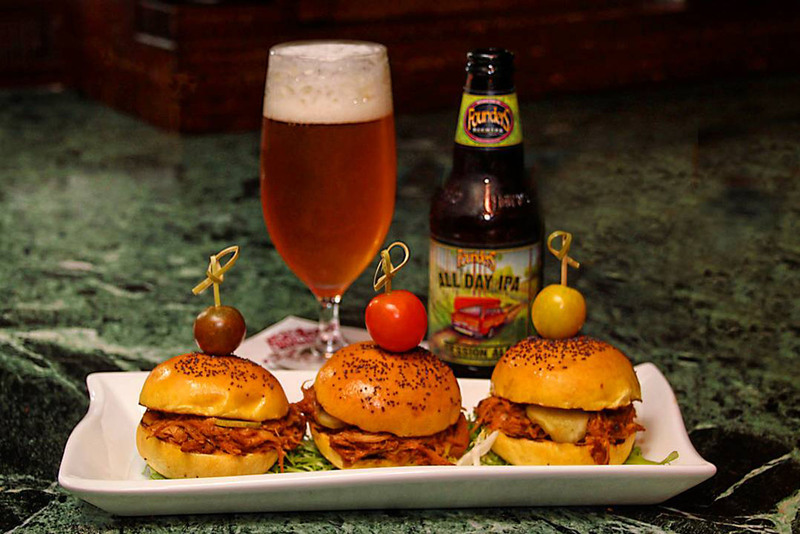 Classic late-night comfort food with premium ingredients and a five-star restaurant flair. 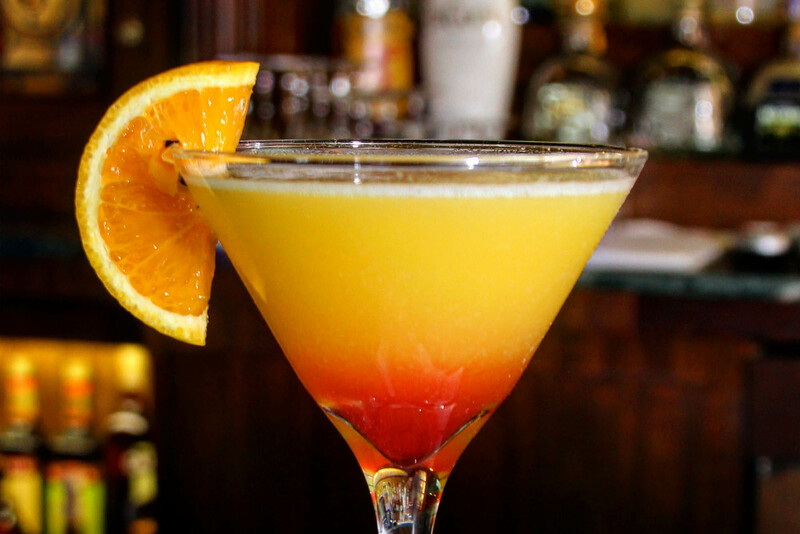 MENU AVAILABLE FRIDAYS FROM 5:30 P.M. TO 10:30 P.M., SATURDAYS STARTING AT 6:00 P.M.